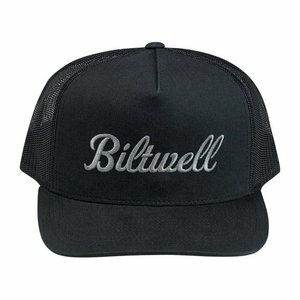 Script Trucker Cap. 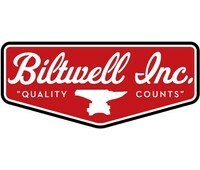 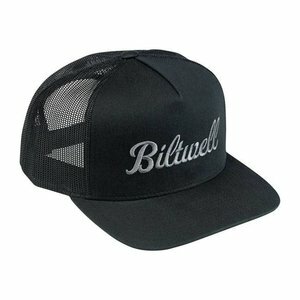 De "cap to have" van het bekende merk Biltwell! Patch Fitted Cap. De "cap to have" van het bekende merk Biltwell! 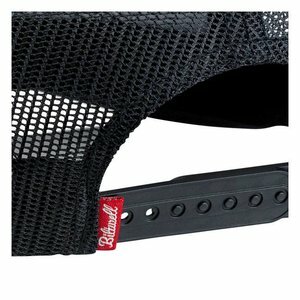 Overview: Beer brawls, bike maintenance and Coctagons gone horribly wrong can wreak havoc on a mans stylish appearance. 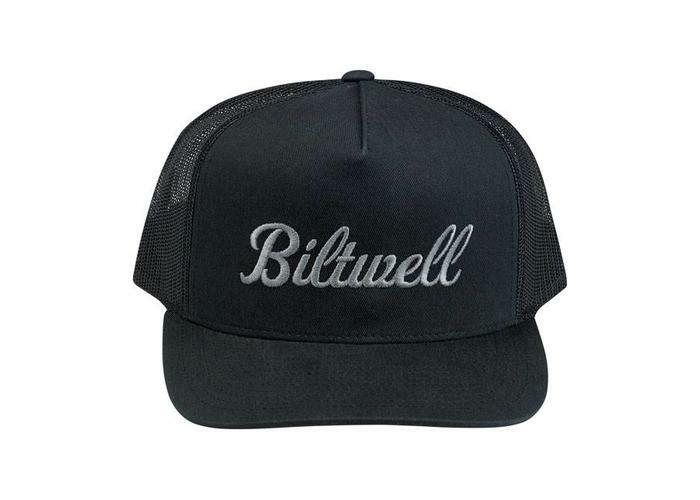 Dont be caught looking downtrodden or homeless in a worn out trucker hat. 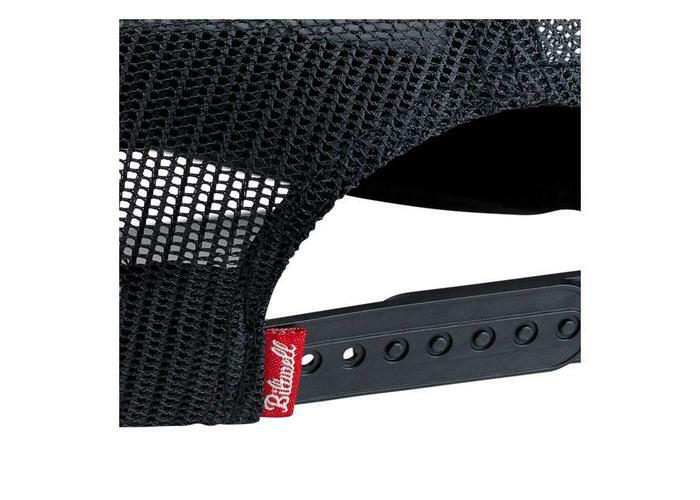 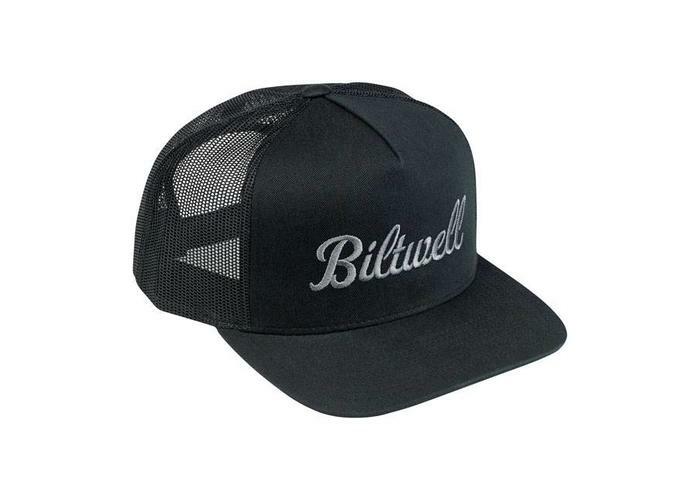 Pump your steez with some Biltwell brand Flexfit headwear.